Silver Light Alchemy: Deaf Child Area? 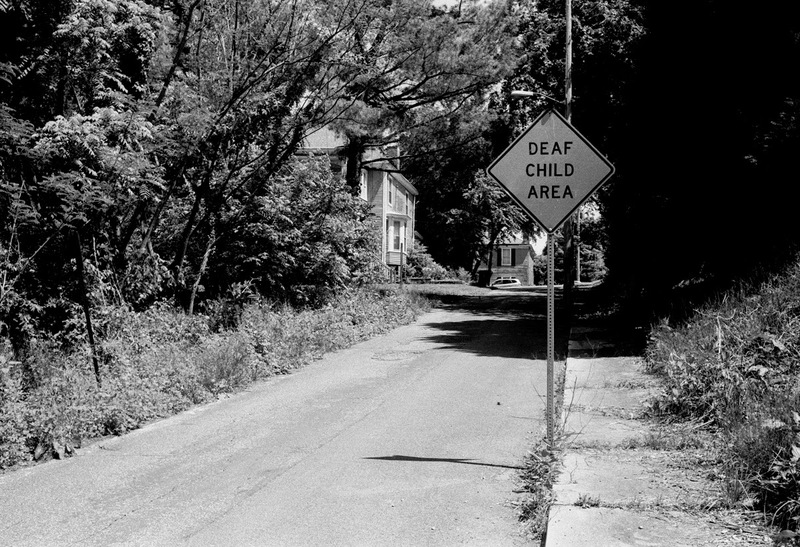 Kodak Retina IIIS Schneider Retina-Curtagon 35mm f2.8 Orwo UN54 Arista-76 Stock - I am not making fun on anybody's disability, but is a street really the best place for a Deaf Child Area? Another shot from my first test roll from my newly acquired Retina IIIS. Scanned with a Minolta Dimage Scan Dual III using Silverfast SE Plus.